How Durable is the FORM Collar? The electronics in the FORM Collar will have a 1 year warranty. We have partnered with Lock-Jaw to insure that the hardware part of the collar is just as tough as the electronics. Their latest collars are very durable and should stand up a lot of abuse. Lock-Jaw has drop test equipment for torturing collars; we will be testing our units extensively before releasing them to the world. We would love to know what sort of collars you like, post to the comments with your favorites! How is the accuracy of the FORM Collar validated? We have a camera system set up in our office that tracks barbells very accurately. We have used that to help calibrate and test the FORM Collar throughout development. We also have a Tendo unit that we use, check out this video showing that. How is the FORM Collar different from other similar devices? The FORM Collar has an extra sensor that other devices don't have (patent pending). We use a barometric altimeter to get data about the height of the barbell. When we combine that data with the data we get from the accelerometers we are able to get a much more accurate speed measurement than similar devices. We will never be as accurate as the string-based devices like the Tendo, but we are very close. See our head-to-head tests HERE. Can I use the same collar with multiple lifters at the same time? Absolutely! Whenever we visit a gym we almost always end up with multiple users competing on the same bar. Very early on we made it trivial to switch between lifters in the app. You can compete with friends, but still keep all the data separate for each lifter. All orders are shipped within 1-2 business days via USPS Priority Mail and typically will arrive within 2-3 business days for domestic orders. 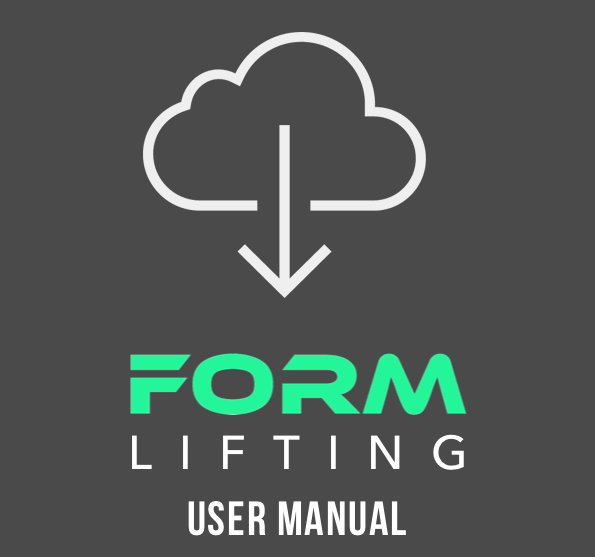 If you need faster shipping, please contact us at support@formlifting.com. We offer a 1-year warranty on all parts of the FORM Collar due to malfunction. Collars that are broken as a result of weights falling on them or being thrown into bins are not covered. However, we can easily send a replacement lock-jaw collar to reattach the module, if broken.